HubSpot Blogs will be able to post to specific channels in Slack. 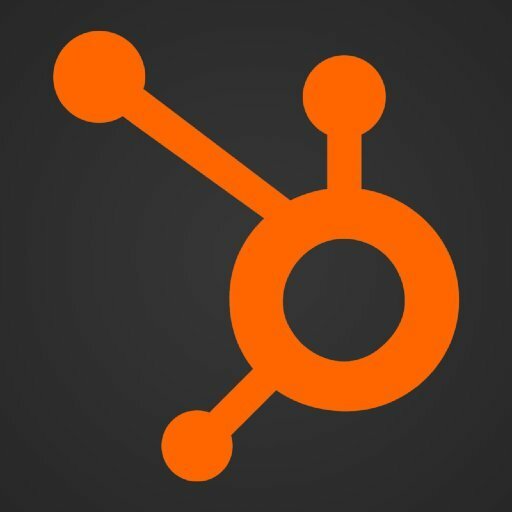 HubSpot Blogs will be able to install a bot user that appears in and has access to your workspace’s directory. It can also post messages and view activity on messages in any channel it is invited to.